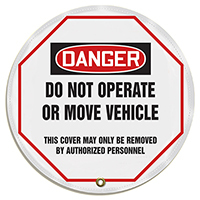 Steering Wheel Covers alert workers when machines are dangerous to operate. 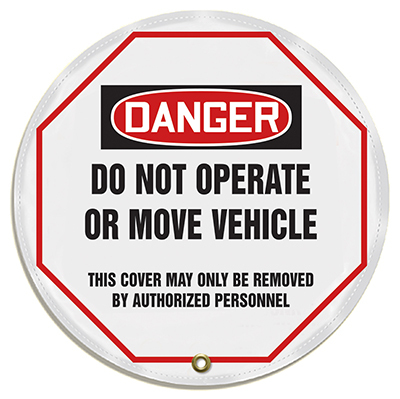 Place a Danger Do Not Operate Cover on forklifts to prevent accidents. This is a great safety feature. My customer was pleased with the signs. He is happy. Therefore, I'm happy.